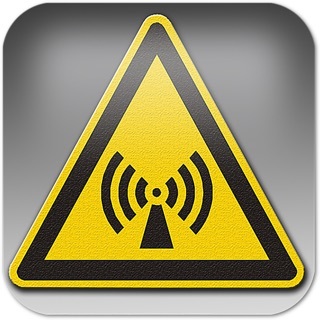 Necrophonic is an ITC app used for spirit communication and EVP research. The audio has been mastered in a way to bring out various sound properties . environment suitable for spirit communication. spirits communicate. Besides some basic phonetic sounds such as na, no, da, do, di, ma, may, etc. there are no real words of phrases contained in the banks. 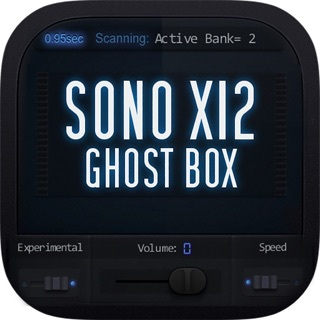 This app also has an optional 9th sound bank called "White noise". "Holy Grail" of EVP recorders. This is not a White Noise Generator, this is a normal sound bank like the others but this one contains white noise from the DR60. applied to the audio to create a spacious sound environment that will enhance audio manipulation. Life is beautiful, death is pure. I work as a removal technician for a funeral home in Seattle, Washington. I am a ghost hunting fanatic, I have been since I was a little girl. 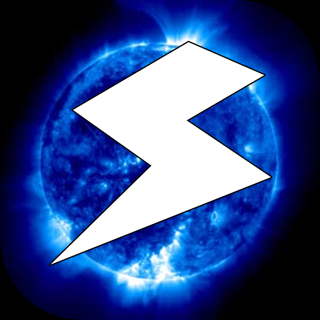 I frequently use this app to connect. It works, honestly. It’s accurate to the bones. The voices you hear are from the dead, in real time. I don’t know how it’s possible but they are able to speak with this form of technology. It’s very cool. I have heard the voices of friends and family of mine who have passed come through this app and it’s given me peace. It sounds crazy, I know but it’s the truth. I wouldn’t say anything at all if I didn’t fully believe it works. It does. 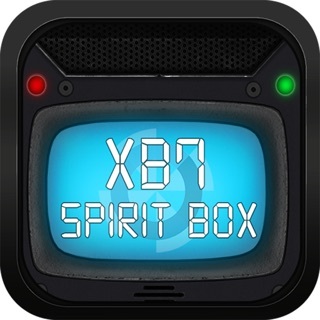 It’s definitely worth paying for if you have the courage to connect with spirits in real time. Be careful what you open yourself up to. Use your intuition. Stay strong in the light of love, love is the key. Protect yourself. I have used this app with friends of mine who are completely skeptic and it has blown their minds. I’m in love with it. It’s the best app I have ever purchased. 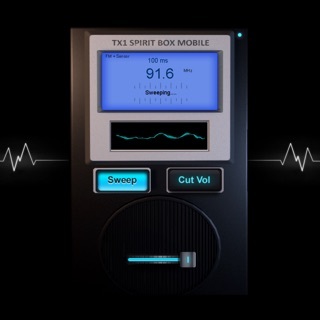 It’s inspired me to build my own spirit box. Thank you, for helping me connect me with the other side. It’s given me confirmations beyond my wildest dreams. Incredible, absolutely amazing. The app is great, but I did not mean to buy it. I’m sorry, I had allowed my little bother to play games on my IPad about a week ago and I ended up having about $10 taken from me. I noticed that this app had been hidden in one of my folders and I’m assuming this was the app my little brother had purchased without my authority. I tended to try it out for a little bit and realized that It wasn’t as bad, but considering that I’m not actually a fan of anything related to paranormal activity and such. I would love to have this refunded. Please and thank you. 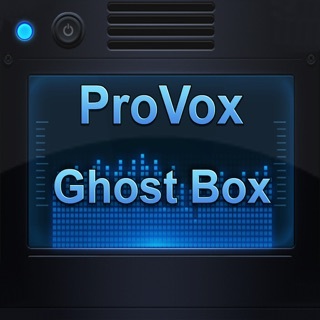 Ps, I’d advise that any of you who are a bit skeptical about purchasing this app, it is pretty legit. 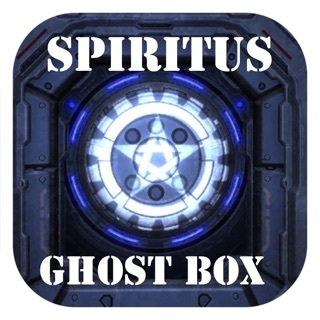 You should definitely try it out if your really looking for something to help you communicate with the dead.